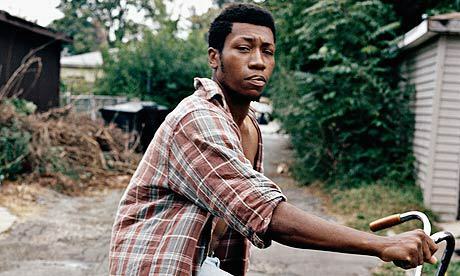 Chicago singer/songwriter, Willis Earl Beal will play the Echo on Wednesday, May 2. His amazing debut album, Acousmatic Sorcery, just dropped earlier in March and he’s already causing quite a stir in the music world. His booming, soulful voice helped get him signed to Hot Charity–an imprint of powerhouse indie XL (Adele, Vampire Weekend, M.I.A.). Emily Kokal (Warpaint) will be opening up for the classic crooner. Tickets to the show are $12 in advance, $14 at the door, show starts at 7:30 p.m. and this show is all ages. Enter the contest below for a chance to win a pair of tickets! Here’s How You Win Tickets! You must have a Twitter or Facebook to enter the contest. First make sure you’re following Grimy Goods on Twitter here and/or “like” our Facebook page here. We’ll pick winners on Tuesday, May 1. The winners will be direct messaged on Twitter or contacted below their contest entry comment on the Grimy Goods Facebook page. Winners will have until 10 a.m. on Wednesday, May 2 to claim their win or the tickets will be forfeited. To increase your chances, enter the contest both ways! Via Facebook: Just leave a comment on the Grimy Goods Facebook page telling us why we should hook you up with tickets! Be sure to mention Willis Earl Beal at the Echo so we know which contest you’re entering! 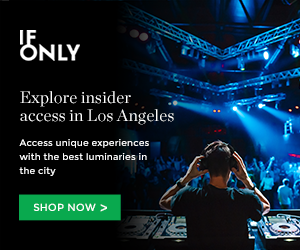 For more cool shows coming up at the Echo/Echoplex click here. To enter other Grimy Goods contests, click here. This entry was posted in Giveaways and tagged concert calendar, concerts, Emily Kokal (Warpaint), indie music, la concert calendar, la indie shows, la show list, list of shows, live music, Shows, spaceland productions, The Echo, underground bands, Weekly Concert Calendar, Willis Earl Beal on May 1, 2012 by Sandra Burciaga Olinger.